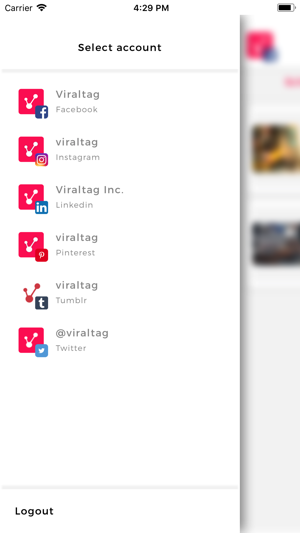 The Viraltag app lets you schedule photos from your phone to Facebook, Twitter, Instagram, Pinterest, LinkedIn and Tumblr ahead of time. 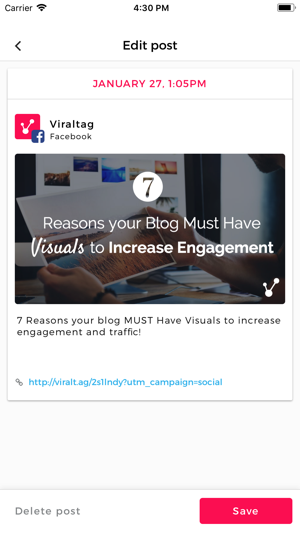 Plan out your social media posts, and Viraltag will automatically post them at the desired time. For Instagram, you'll get a notification on your phone following which you'd need to push to post. 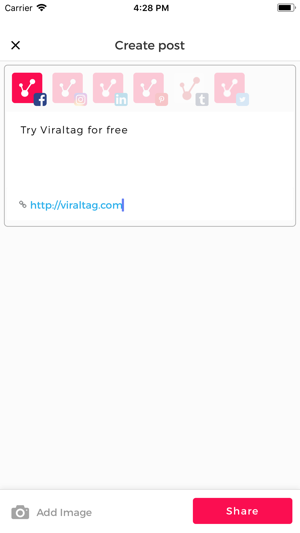 Posting is automated for all other social networks. You can use the app as a stand-alone tool, or as an addition to our Desktop site.